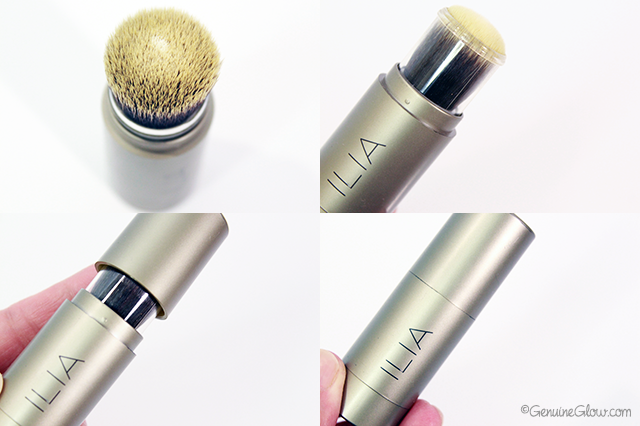 When Ilia Beauty launches a new product I am automatically tempted to buy it, whatever that product is. If the product happens to be a setting powder, you can bet I am pre-ordering it before it even hits the shelves. 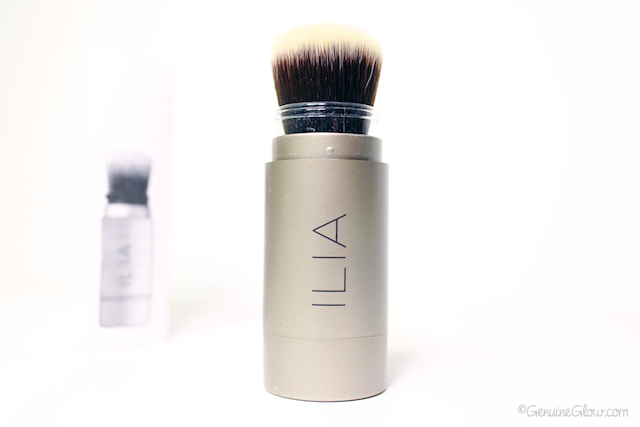 My T-Zone is an oily mess most of the year, and even though I successfully managed to keep it matte for the past year or so thanks to the RMS Beauty Un Powder, I just had to give Ilia Beauty’s powder a try. The packaging looked very user-friendly, especially considering that a clumsy lady (me) carrying a loose powder in her bag for touch ups can result in a disaster. The Powder is called Fade Into You. 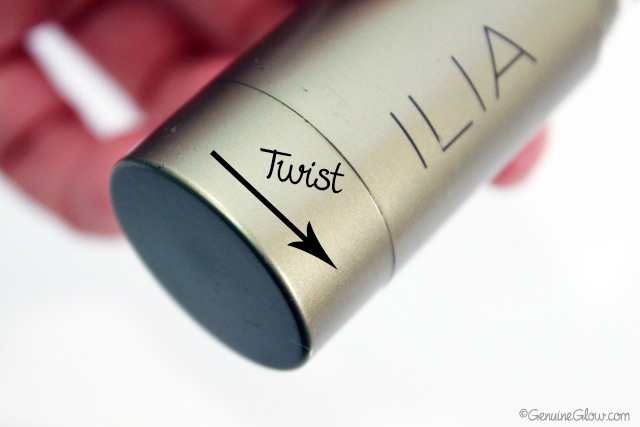 Doesn’t Ilia always pick the coolest names for their products? The finish is luminous with a subtle sheen, but it does not make my skin look shiny at all (win-win for me). It actually keeps my T-zone matte all day long (I wore it Sunday for about ten hours). If applied lightly, it does not sit in fine lines and does a great job at setting under-eye concealer. Since the powder is dispensed directly into the attached brush (mainly in the center of the brush) and you cannot fully control the amount dispensed, the application can be a little tricky. I find that the best way to apply it is to gently dab it onto the skin where needed. Therefore, rather than swirling the brush all over your face, you may want to use a tapping motion with the tiniest amount of product onto the brush. Dragging the brush over your face with the powder may disturb the makeup under it because the brush is quite dense. I have a love/hate relationship with the packaging. The tube that contains the loose powder has the brush on one end to dispense and apply the product, and a twisting end that regulates it. As you twist the bottom, more product comes out from the center of the brush. A loose powder in a tube is a real dream come true because it makes my touch-ups very practical and easy. No need to carry a face brush and no sudden messes in my makeup bag. However, as I mentioned, this packaging does not give a lot of control for the application because the product is dispensed directly from the center of the brush. 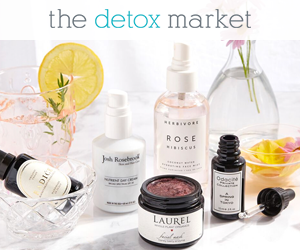 I purchased mine from The Detox Market. If you are on the market for a setting powder, this one is absolutely worth trying, especially if you do not have very oily skin and can benefit from a little extra luminosity.